The scent of cut grass and dew, memories of lovely days in the country… Green notes revive our desire for getting back to nature. Sometimes fruity, others aromatic, there’s nothing like them for a sense of getting away from it all. 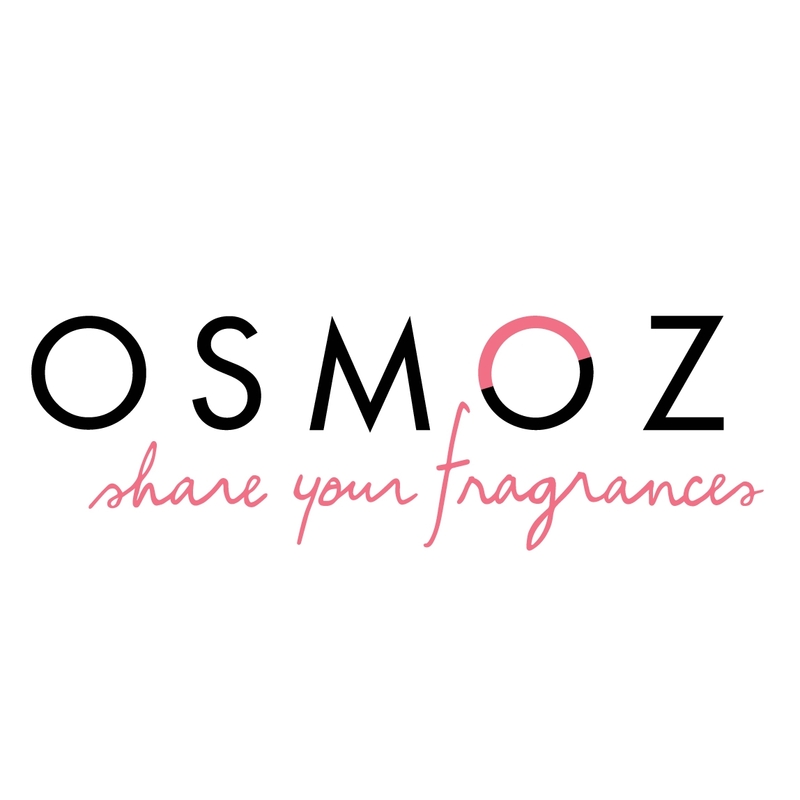 Ranging from the Indian resin galbanum to violet and tomato leaf, Osmoz has gone in search of verdant essences for a selection that laughs at the seasons! Igniting our desire for spring, Menthe Fraîche by James Heeley smells like a relaxing afternoon in the country. Relieved of its chlorophyll accents, mint expresses its finesse and intertwines with notes of lotus and maté over a woody base with a hint of cedar. Intoxicatingly fresh. The Jardins d’Hermès series subtly portrays the contours of the Nile, the atmosphere of the Mediterranean and the monsoon in India. But for Un Jardin sur le toit, Jean-Claude Ellena found inspiration in the lush rooftop garden of Number 24, Faubourg St. Honoré. In this little patch of paradise in the heart of Paris, rose is drawn towards green tonalities thanks to cassis, melon and a few aromatic notes. A touch of smoky leather acts as a reminder of the city streets that are just a stone’s throw away… like an urban voyage. La Vague de Folie Verte (Wave of Green Madness) will thrill lovers of green scents. Fig’s green notes meets vetiver’s as they are washed in waves of absinthe and studded here and there with touches of anise and galbanum… An uncompromising fragrance, sketched by perfumer Antoine Lie for the Cercle des Parfumeurs Créateurs, whose concept is to make niche perfumery more accessible. Jardins d’Ecrivains (Writers’ Gardens) is a house that draws us into the olfactory world of fascinating writers. In Wilde, for example, citrus meets grape and overripe fruit for a composition that’s like biting into a juicy moment of life on an afternoon in the English countryside. Carnation, oak moss and fig leaf grant finishing touches to this tableau of a peaceful summer day. Poetical and serene. 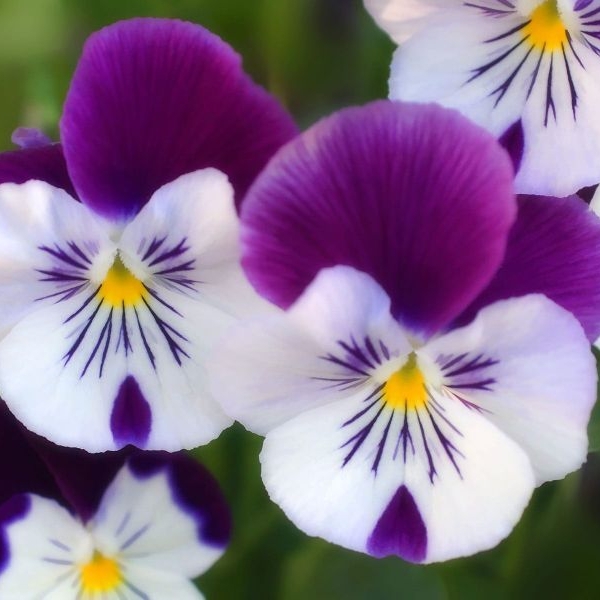 Fragrances can surprise us sometimes. Untitled by Martin Margiela pairs a damp green note with a warmer, more resinous, caramelized and woody trail, proving that green doesn’t have to mean fresh. An opening flight of galbanum is met with cedar, frankincense, leather and benzoin for a very innovative effect. To delve into greenness, even in winter. Unless you’d rather reconnect with a classic, like Chanel N°19. Hyacinth, galbanum and oak moss join forces with a floral bouquet of rose and jasmine that’s rounded off with the powdery elegance of iris. A timeless and romantic signature.